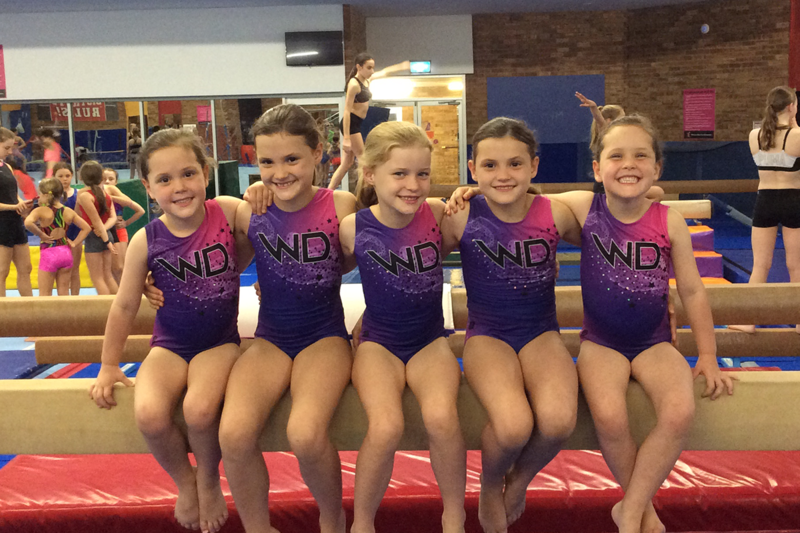 Western Districts Gymnastics (“WDYC”) is a non-profit sporting organisation that has been serving Brisbane’s North-West suburbs for over 46 years. 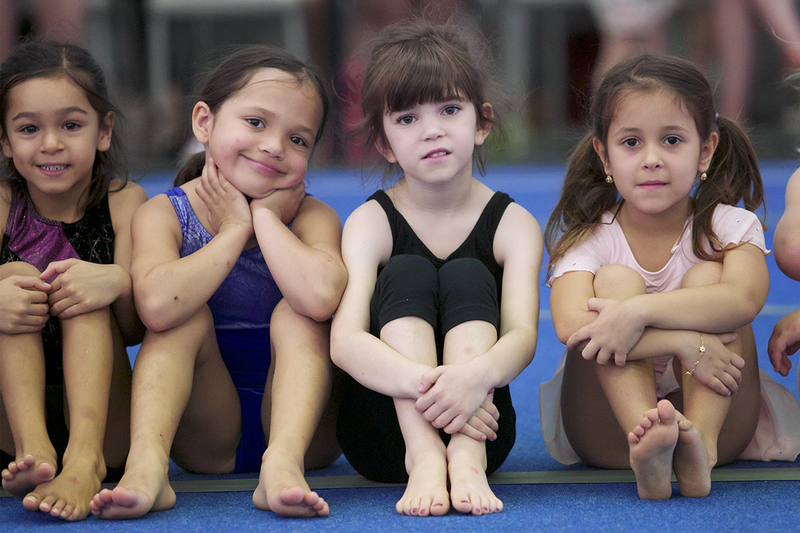 Established in 1972 and incorporated as Western Districts Youth Club Inc in 1988, WDYC has a proud history in offering inclusive gymnastics programs catering to a wide range of interests and skill levels. 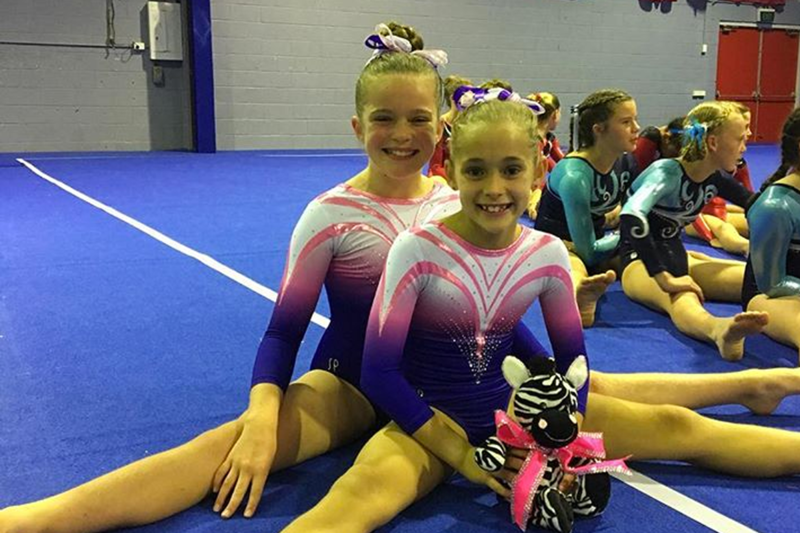 WDYC is affiliated with Gymnastics Queensland and is governed by a volunteer Management Committee, comprised primarily by parents of gymnasts. 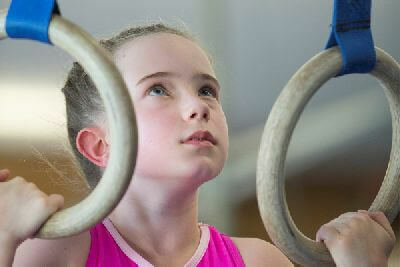 We welcome athletes of all levels and abilities; we strive to ensure that gymnastics is accessible to all. Just a reminder Term 1 finishes on the 14th of April and classes are running as normal this week. Term 2 will start on the 29th of April. We are organising a pit clean out for Monday the 15th of April at 10.00am-2.00pm. If anyone wanted to assist with the clean out please let Sam know via email (sam@wdgymnastics.com.au) so we can make sure there are enough dust masks for everyone. Due to the forecasted heat the gym will be closed tonight (13/2/19). All of tonights classes have been cancelled and a credited has been added your accounts.